TVDSI provides services to our community. Our folks take great pride in helping provide these services and they, in turn, give our folks opportunities to learn, live and love life. If you or your business is interested in utilizing any of these services, please contact us HERE. 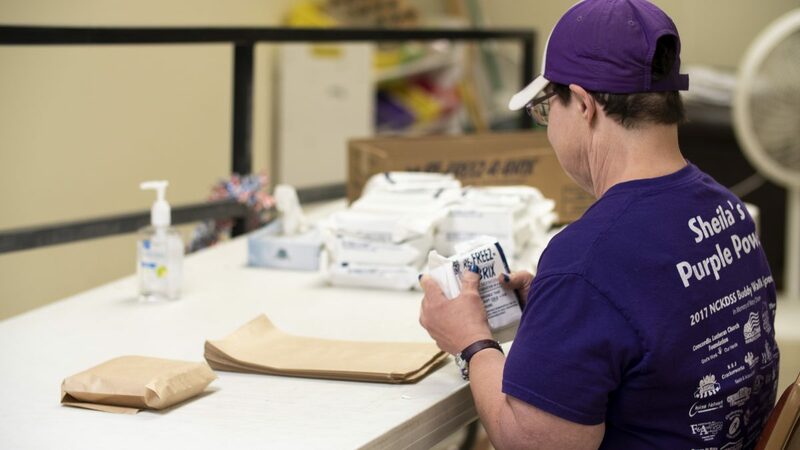 Valley Vet Supply: Individually sack ice packs, repack in case, palletize, & shrink wrap. TVDSI picks up the product from Valley Vet & JB Greenhouse and returns the product once it is completed. TVDSI is always seeking additional partnerships. No job too big or too small -- our folks are eager to work! Our service includes pickup & delivery. Contact Stacey at 785-556-9117. 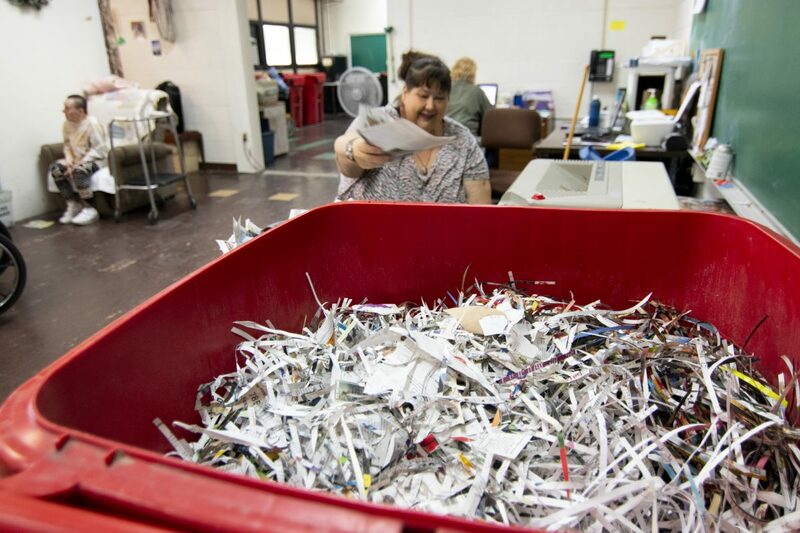 TVDSI offers document destruction services. Every job is certified as to the date the material is destroyed. Consider utilizing our services to protect yourself or your company from identity theft, vandalism and industrial espionage. Documents may include: Financial records, Payroll documents, Personnel files, Legal records, Canceled checks, Tax information, Medical records, Inventory lists, Credit card receipts, Customer lists, Confidential correspondence. 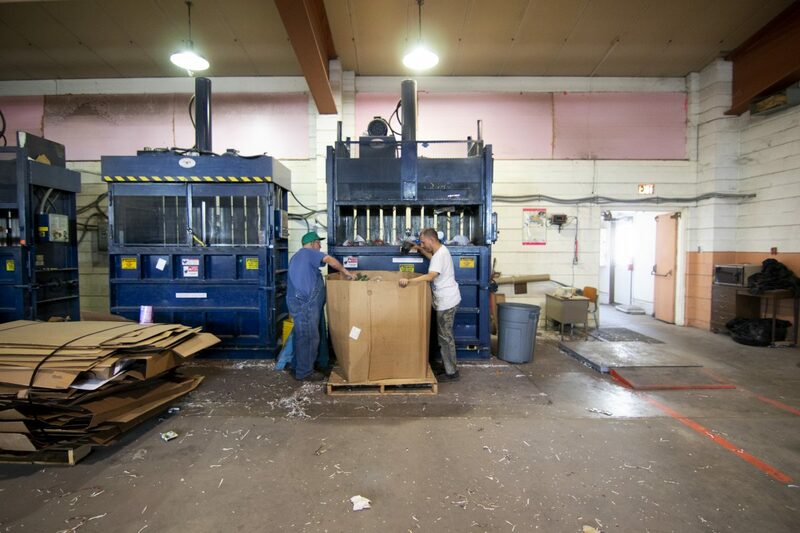 TVDSI recycles cardboard, plastics, paper, glass, metal and aluminum cans. Our folks provide on-site service work at Washington County Environmental Sciences as well as on-site recycling at our Beattie location for Marshall County Recycling.